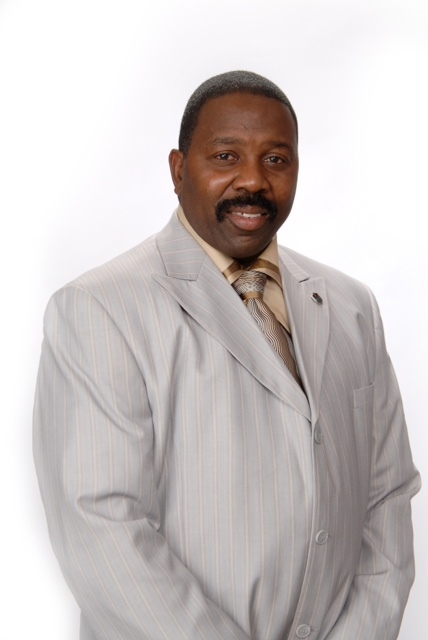 Dr. Michael W. Grant is the Founder and Pastor of King Jesus Worship Center in Winnsboro, Louisiana. 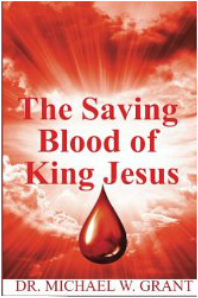 King Jesus is one Church in multiple locations. He is the Pastor of both the Winnsboro and Monroe Louisiana locations. Dr. Grant is also the Founder and president of King Jesus Bible College in Winnsboro Louisiana. I want to thank George for his excellent service and expertise in editing and formatting my books. His editing is the best and I have recommended all my clients to him for their editing need. George’s work is professional and he always completes projects in the time frame as per our conversation. He always responds to my calls, emails, and texts. The one thing that I tell my authors about him is that he reads the manuscript over and over to find all the mistakes and to get a good understanding of the writer. Plus he always gives me the best prices for the very highest quality work in editing and development. If any one is looking for a professional editor, George Verongos and Literary Services is your best choice.